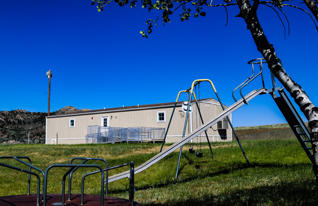 Boxelder Rural School serves a small community of students from kindergarten through sixth grade in rural Glenrock, Wyoming. Our cozy, single-classroom setting of one teacher and nine students shares in the district’s vision of “building bridges to a successful future” as we prepare each child for the next level of their education. Check here for regular updates, student shout-outs, and announcements from our school.